Lighting Poles, Greece, Attica, Mandra | Metallourgia Mandras S.A. Lighting pole specifications are defined under the EN-40 legislation. 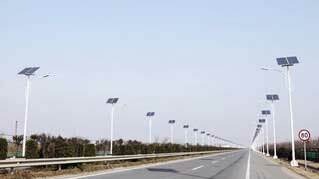 The sheet steel used for lighting pole manufacture is S235JR as per EN10025. Lighting poles are hot dip galvanized a per EN ISO 1461 or protected with electrostatic powder. (Code) (Thickness) (Weight) Door Min.